Now that winter is upon us and the central heating has been whacked up to full, its a little harder to keep that radiant glow about our skin. 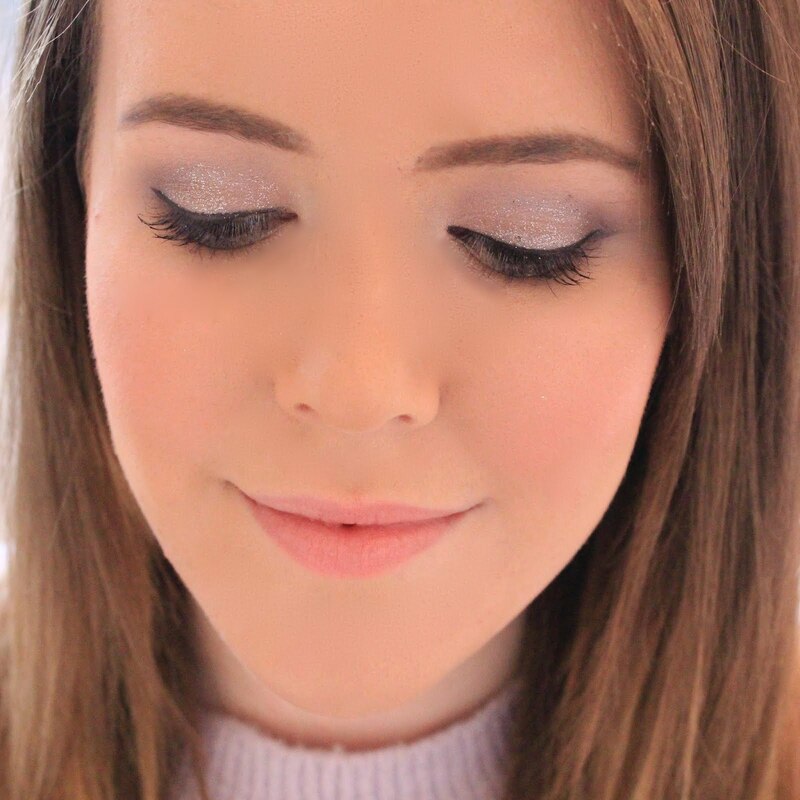 I love highlighters and went through a phase of buying them all last year, so I thought I would share some of my top picks for adding that 'winter glow' to our skin, because who doesn't want to look youthful and glowing? There's no denying that this highlighter is an absolute bargain. Although this is listed as a blush on their website, it's definitely a highlighter. This is a cream powder with a really pretty golden/yellow toned sheen which is perfect for adding an everyday subtle highlight to the tops of your cheek bones. And you really can't go wrong at £3.95. e.l.f have also just released a line of baked highlighters which look interesting (very MAC MSF looking) so if you prefer a little more sparkle and still want a purse friendly option, they might be a good one to try. Benefit Watts Up is a cream highlighter in stick form, so it's sure to be a winner for any of you who love using cream products. I'm not a typical cream product fan (I just can't make cream blushers work) however I really love this highlighter. It's a lovely champagne colour which adds a soft focus glow to the skin. It also comes with a little blending sponge for really getting that flawless natural look which I love. It's a little more on the pricey side, but I definitely think it's worth it if you're a highlighter fan, and this stays put all day so it's sure to be a winner for anyone who has to endure long working days! Now on to one of my absolute favourites and a multi-use product. MAC's Vanilla Pigment is a beautiful ivory white colour with the prettiest creamy champagne shimmer running through it. This blends excellently into your cheek bones creating a subtle airbrushed look and I just can't stress enough how beautiful this product is. It can be used in any areas you wish to highlight, as an eyeshdow or to make any of your lipsticks frosty so you're definitely getting your moneys worth with this product. MAC have also started making 'sized to go' pigments too which I think is a brilliant idea. The full size pigments, although I love them, are absolutely huge for how much product you need to use to get the desired effect, so I'd much rather buy a little one and use it all! Last but by no means least (this is actually my favourite of the bunch), we have the MAC Mineralise Skin Finish in Soft & Gentle. The MAC MSF's are beautiful shimmery powders which are perfect for highlighting the face. Soft & Gentle is a beautiful peachy champagne colour which looks perfect on your cheek bones or even down the centre of your legs if you're on a night out. It blends into the skin effortlessly and isn't too much to use on an everyday basis - it's also the perfect winter glow product. Vanilla pigment is super pretty. I personally use it to highlight the inner corner of my eyes. My favourite highlighters would be Charlotte Tilbury’s Film Star Bronze & Glow, theBalm's mary lou manizer and like you Benefit’s Watts Up highlighter. I am a sucker for highlighters, I really believe they finish your makeup look off. I have desperately wanted the MAC MSF in soft and gentle...need to just go for it and purchase it as it has so many amazing reviews! I have both the vanilla pigment and the MSF in Soft and Gentle and I really love them. They are the most fantastic highlighters, although I'd really love to try the ELF one if they ever run out. I really want to try the Watts Up, I think golden highlights are so dreamy! I love Benefit's Wattsup so, so much! It's such a stunning shade.